Okay, I avoid real estate agents if I can, but this guy I believe is the real deal. I find him to be an honest (okay I can hear you all sighing) and good natured fellow. Out of all the agents here in Darwin, if I was to put my market on the home tomorrow, I would choose this guy. Why you ask? Well, I personally believe he is really working for me. He is honest and frank, but also realistic about what you will get. I have a fairly good intuition when it comes to people and I get a really good vibe off him. 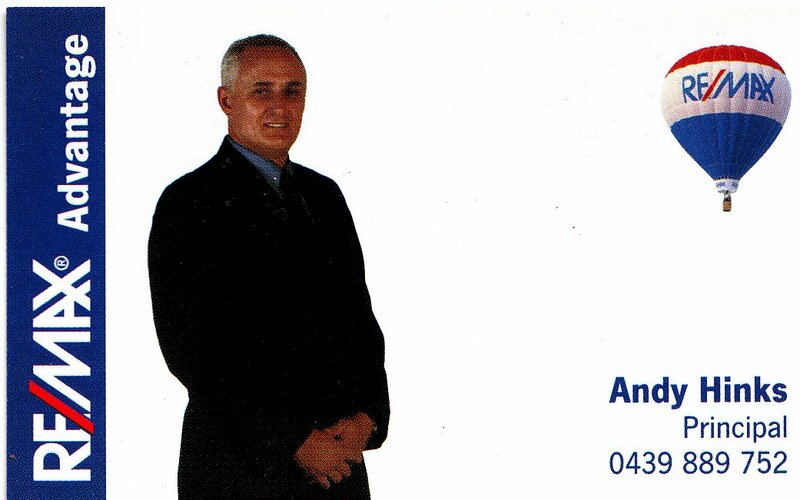 Whilst I haven’t put my home on the market, I first met Andy through some charity work he undertook. In fact, he is always helping someone out. He is very generous with his time and I believe he is one of those people that shares his good fortune. Though we did get him to do a market appraisal of our home and I believe he provided a fair and honest appraisal. I am willing to say, if I do put my home on the market, I would back up what I have written and use Andy Hinks – that I promise you. 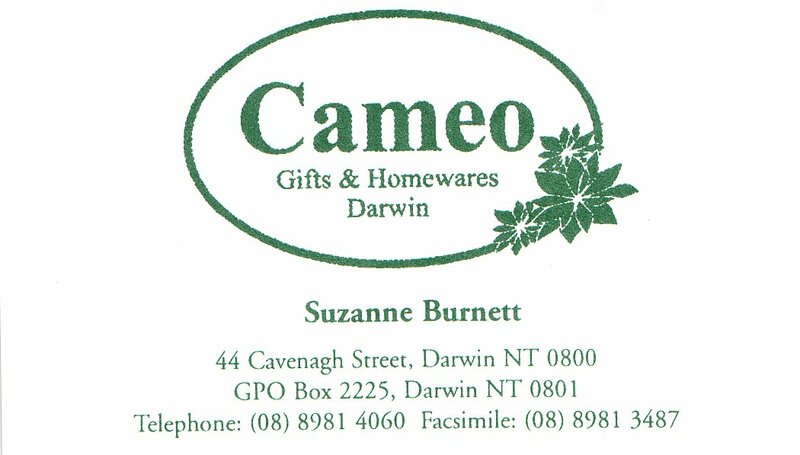 This store is a Darwin institution, not sure how long it has been here, but I suspect it is as long as I have lived in Darwin. They have such a great range of product and it is definitely the place to go for that special gift, especially fine crystal. They have all the upper end brands, prices are reasonable and the service is personalised and top notch. Each year, I particularly love to go in and buy Christmas decorations. You have to be quick as they go out the door, including the Waterford 12 days of Christmas range of glassware. It also has a great range of Kris Kringle gifts at very reasonable prices. This is the place to buy your mum something really special. There is a good range of kitchen wares including Scanpans. I have bought a number of things for my kitchen from here including Bodum plungers. There is also a comprehensive range of silicone kitchen utensils in great colours. This store also has many little things that you would not expect to find any where else – too many to mention in this write up.